Decorating your home in Christmas cheer, listening to holiday music, and drinking hot coco by the fireplace are some of the many things people have to look forward to in December. You can add one more – sunshine. Go on magical train rides, join wonderful parades, and celebrate like you may never have before – without freezing. The average temperature in Helen in December is in the mid-50s. 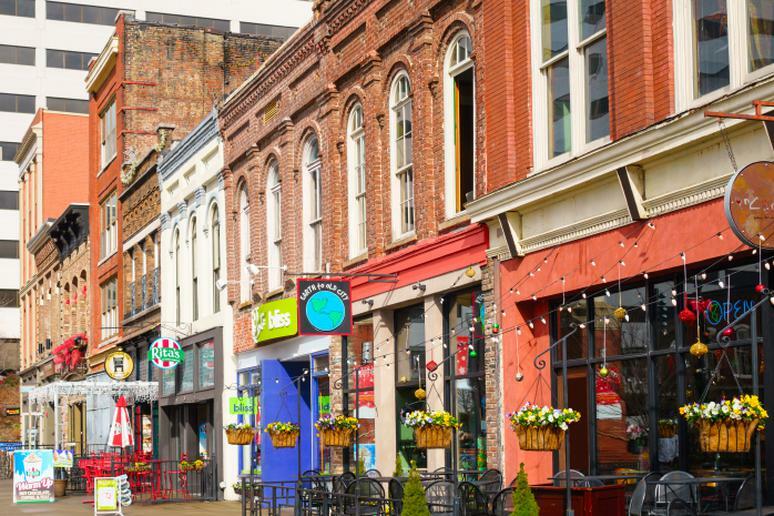 You may have not even heard of this small town, but it’s a worth a visit, especially its downtown area. You’ll feel you are in the middle of a Bavarian village, surrounded by picturesque nature, vineyards in the foothills, and alpine aesthetic. Go on a tour at the Hardman Farm Historic State Site, shop for treats at the Christkindlmarkt, and enjoy the many light displays and shows all over the town. 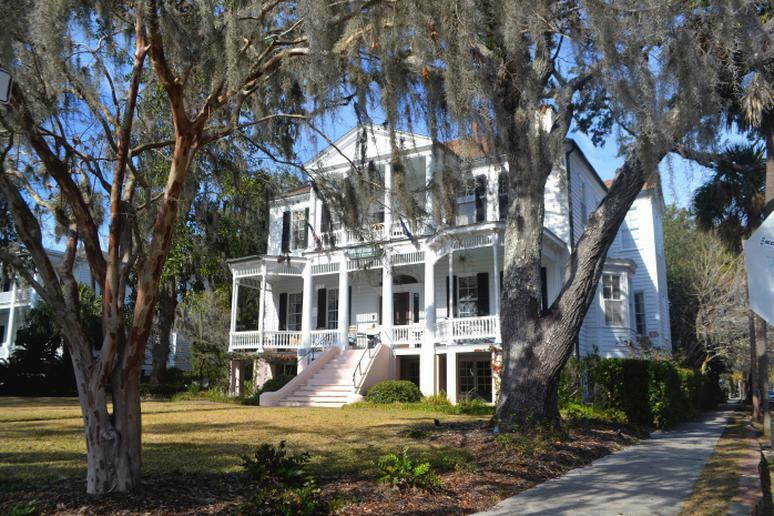 Consider the lesser-known but equally charming Beaufort for your Christmas holiday this year. At least visit for the day; it’s a quick stop from Savannah or Charleston. 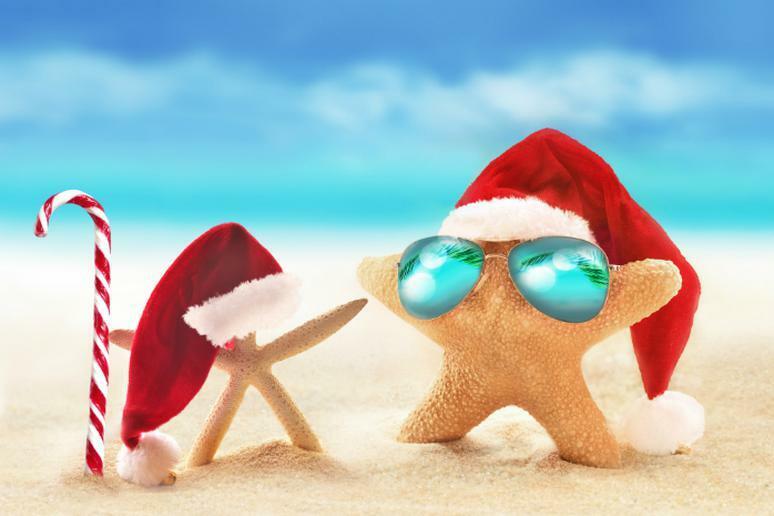 There is a full slate of holiday activities planned. It begins on December 1 with big Christmas street party for the Annual Night on the Town Celebration. Spend time at the Festival of Trees; don’t miss the “Light Up the Night” Christmas boat parade; join the Port Royal’s Annual Christmas Golf Cart Parade; and see the traditional Beaufort Christmas Parade on December 3. Escape even the slightest possibility of snow and kick off the fun holiday season at the Honolulu City Lights Opening Night. It’s absolutely free. See the stunning tree lights, and then have fun at the electric light parade from Aala Park through downtown Honolulu. The Corridor of Lights remains on display the entire month. And, of course, take a trolley tour of the stunning Chrstmas lights in Honolulu. After visiting you may want to stay forever. Knoxville is a hidden gem. You’ll get a chance to experience live music, culture, outdoor adventure, eclectic shopping, and highly acclaimed cuisine in just one unique location every day. Take a Christmas Lantern Express Train ride; join the WIVK Christmas Parade, shop at the Market Square Holiday Market; go to at least a few Christmas concerts; and run the Rock’in Santa Half Marathon and Sunshine 5K. Main Street USA at Disney World is enough to land Orlando on this list, but the ice sculptures at the Gaylord Palms Resort & Convention Center guarantee its spot. The new theme for 2017 features Christmas Around the World. Walk through more than two million pounds of hand-carved ice sculptures and two-story-tall ice slides, “travel” to the North Pole to see Santa and his elves; and stop by the Frostbite Factory to see artisans carving ice live. Who says Mardi Gras is the best time to go to NOLA? 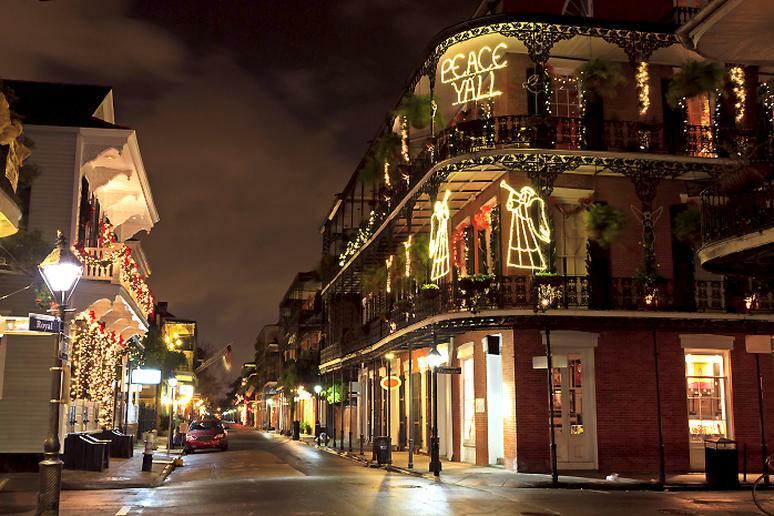 New Orleans is celebrating the 31st anniversary of Celebration in the Oaks. It’s a winter spectacle that attracts more than 165,000 visitors. 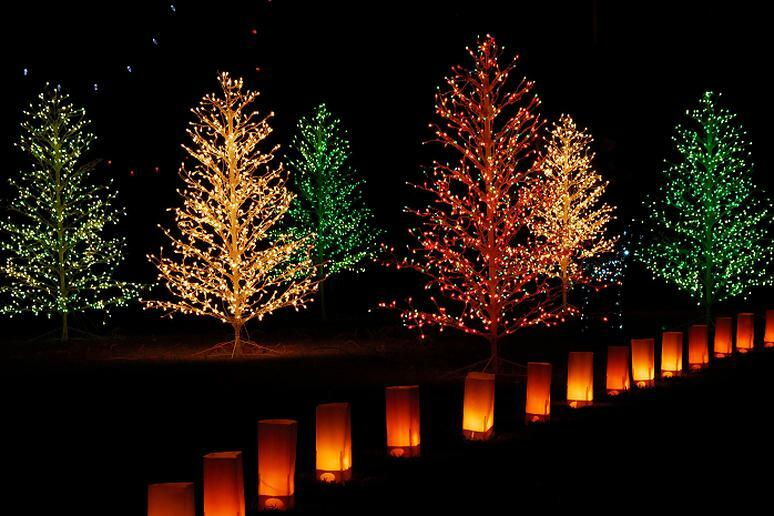 The City Park’s oaks are covered in hundreds of thousands of glimmering lights and incredible light displays are dispersed throughout 25 acres of the park. The light display runs through Jan. 1, 2018. You can count on Austin to be original. With 4 magical tunnels, 2 million lights, 40 displays, food, music, and a 55 foot tree, the Trail of Lights is easily one of the very best Christmas festivals in the entire country. You can put your own mark by becoming a Trailblazer and adopting one of the Trail of Lights iconic displays. 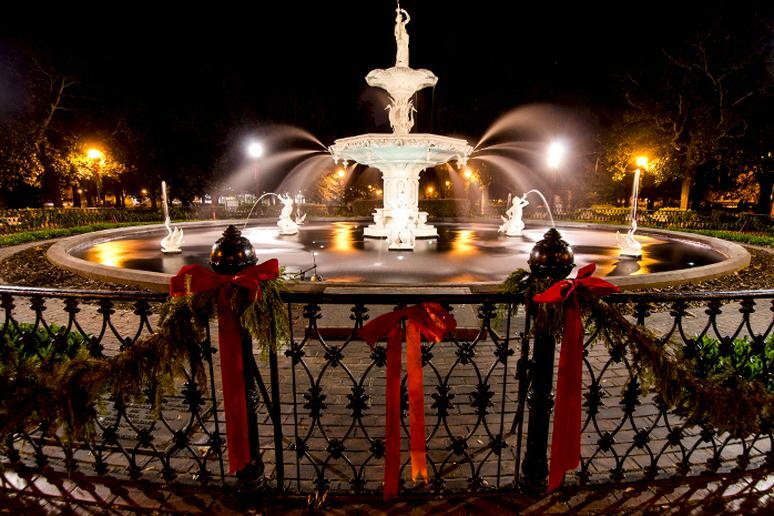 This is a magical season to visit historic Savannah. 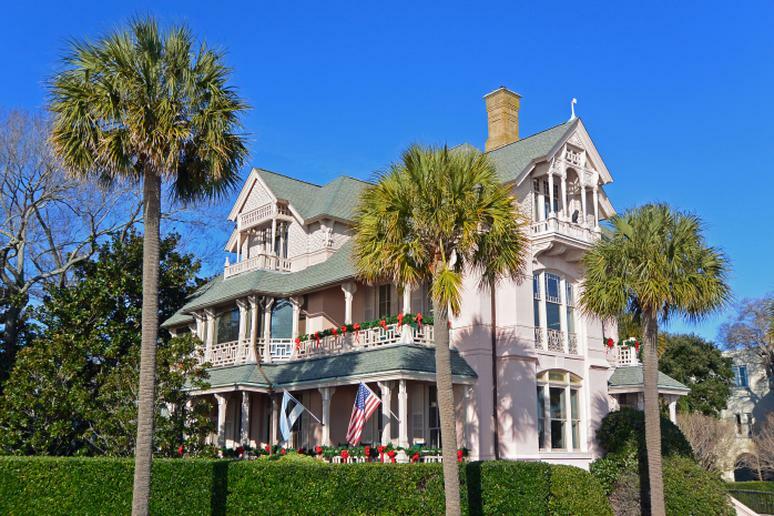 Iconic events such as Christmas on the River, the Holiday Tour of Homes and the Tybee Island Christmas Parade will make you want to come back every year. Enjoy live music and find holiday gifts and stocking stuffers from the arts and crafts vendors. Fun and family-friendly holiday events are scheduled all over the city throughout the month. 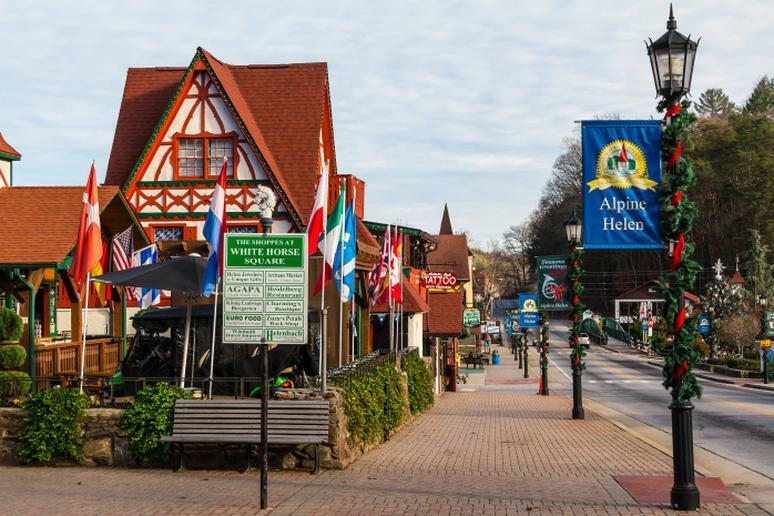 This is where you go for an old-school Christmas holiday. 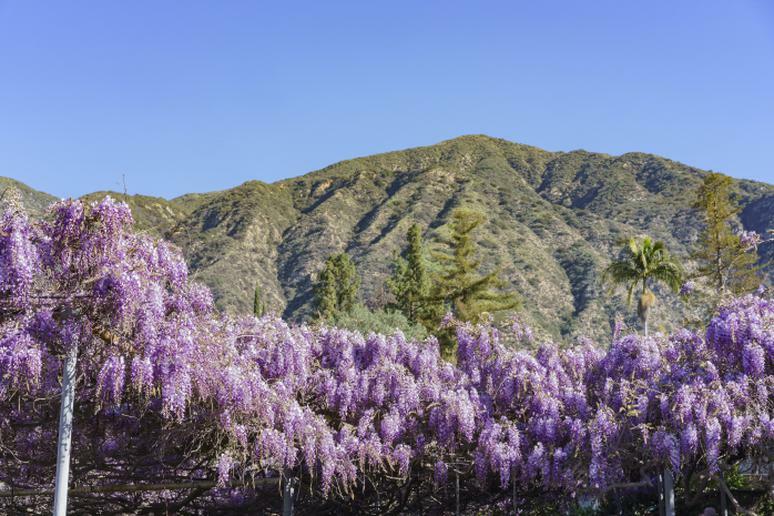 You won’t find the grand and pomp present in bigger cities, but you’ll enjoy walking around and seeing more than a century old Craftsman homes and antique lampposts decorated with garlands and red bows. Locals import snow from the nearby mountains to build a giant snowman at Kersting Court, the town’s main hub. He is a big attraction until he melts down naturally, which doesn’t take very long. 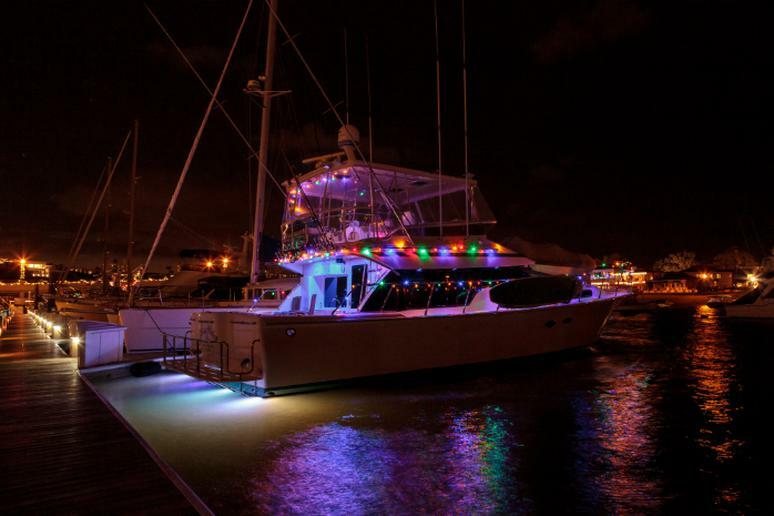 The city is known for its Christmas boat parade. This year the annual festival is celebrating 109 years. See all of the ships in the 2017 Newport Beach Parade while traveling through the bay. 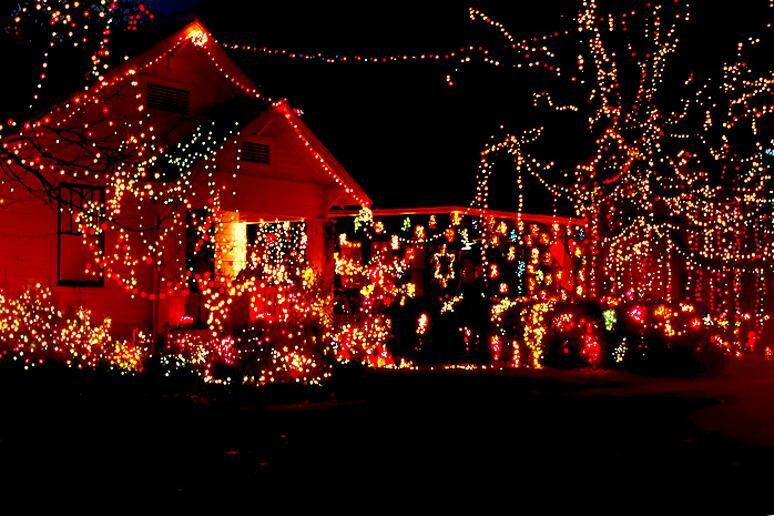 You’ll be amazed by the holiday light displays of all waterfront estates, which are competing in their own contest – the Ring of Lights. The Magic City may lack snow but it makes up for in fun and festivities. 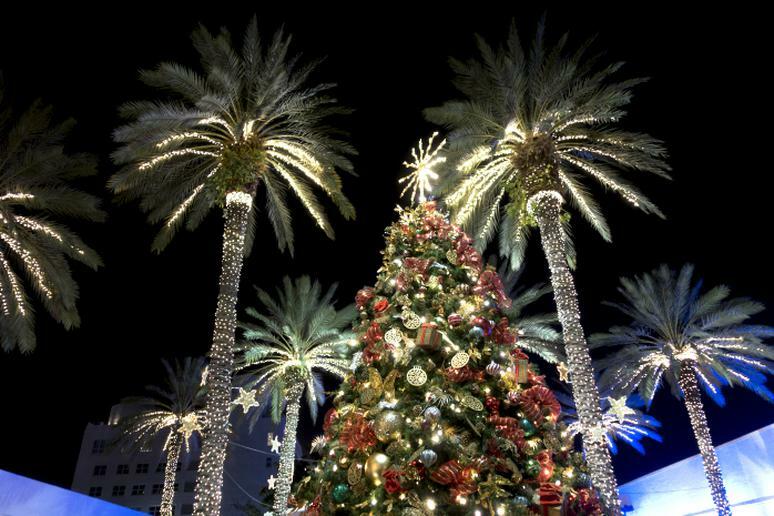 Take the kids to Santa's Enchanted Forest, Miami's holiday theme park, which is open through the first week of January; make time for the popular Seminole Hard Rock Winterfest Boat Parade, which features decorated boats going a 12-mile route to Lake Santa Barbara; be present at the lighting of the 50-foot tree covered with thousands of lights; and see the winter classic “The Nutcracker” at the Ziff Opera House. You can make it just in time for the 23rd annual Downtown Parade of Lights. It is scheduled for December 16. The event is fun, family-friendly and free (and there are prizes). When people think of Arizona, they usually imagine a desert, but it can be very diverse. The Arizona-Sonora Desert Museum is a major attraction with its fusion zoo, botanical garden, natural history museum, aquarium, and art gallery. If you’re interesting in something more rocket science-related activities, the Kitt Peak National Observatory has the world’s largest collection of optical telescopes. The 28th Annual Holiday Festival of Lights in James Island County Park is among the city’s most beloved Christmas events. More than four million people go on the three-mile driving tour every year. Other celebrated attractions and activities include marshmallow roasting, festival train rides, the Amazing Dancing Light Display, Enchanted Walking Trail, Old-Fashioned Carousel, and Santa’s Sweet Shoppe. 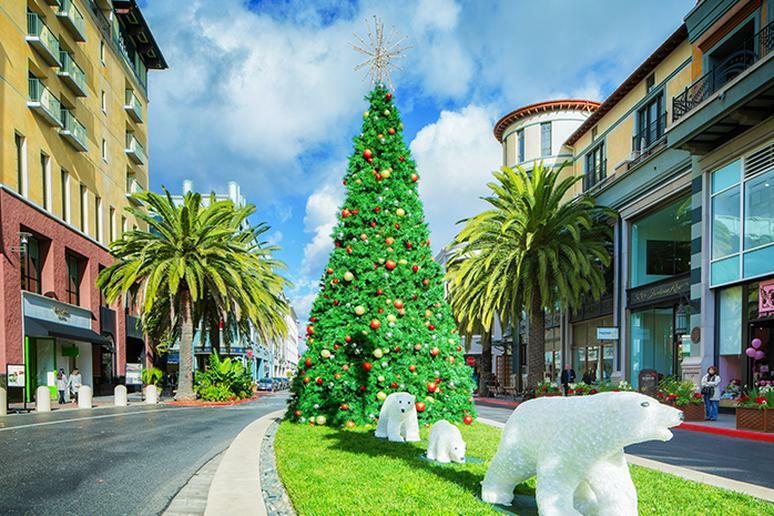 San Jose opened the holiday season by possibly breaking a world record, according to news reports. 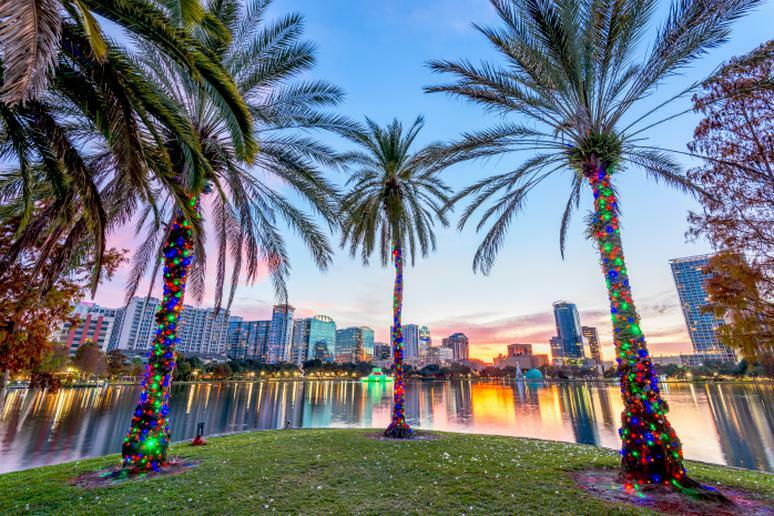 The city’s annual Christmas In the Park festivities include 600 illuminated trees, more than have ever been assembled in one place per Guinness Book of World Records. The Hallmark Channel holds the current record, with 559 illuminated trees in New York City in 2015. The island decked out in lights, ornaments and Christmas joyfulness. 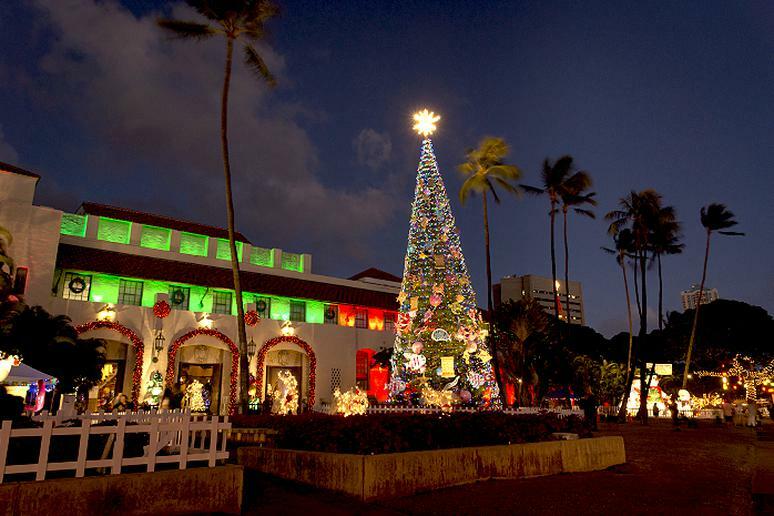 See Lahaina’s famous banyan tree wrapped in Christmas lights and witness Santa’s visit to Maui. 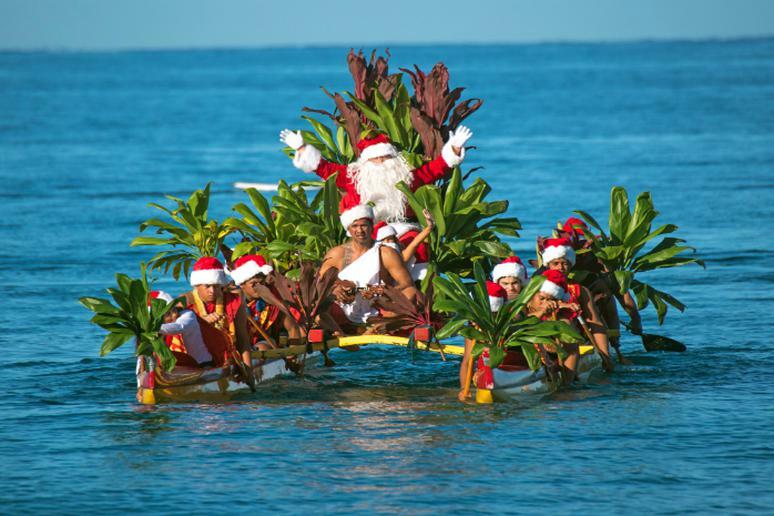 He comes on Christmas Eve, arriving by outrigger canoe in the morning at Wailea Beach in front of the Grand Wailea. Tip: Drive or bike Hawaii's famous Road to Hana. It's one of the most popular adventures to embark on in Maui.